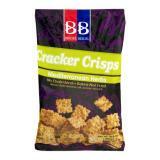 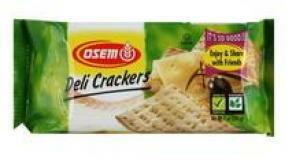 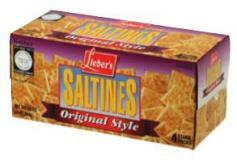 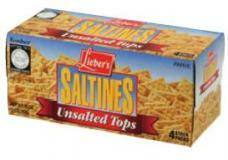 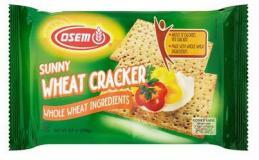 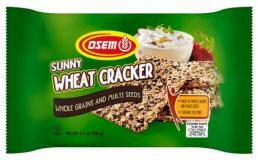 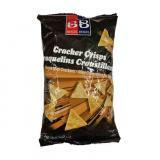 Beigel Beigel Cracker Crisps Sour Cream & Onion 10.6 oz. 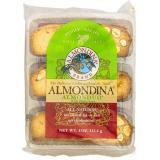 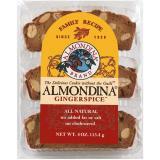 Almondina AlmonDuo Almond & Pistachio Biscuits 4 oz. 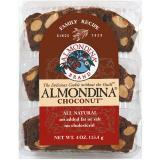 Almondina Almond Cherry Chocolate Biscuits 4 oz.